It is a strategy that pays. Paid search is the most immediate, controllable, and highest impact digital marketing tactic we employ. 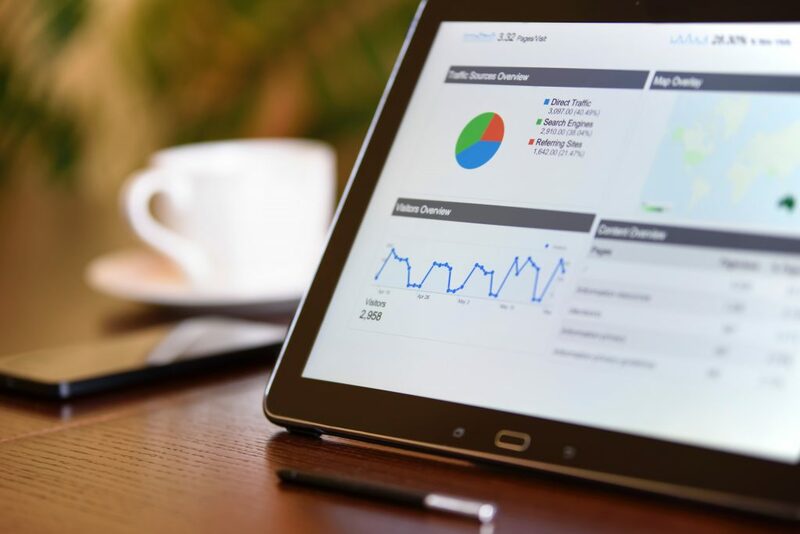 We specialize in the research, planning, implementation and on-going maintenance of paid search campaigns; we utilize comprehensive keyword strategies, innovative bidding tactics, and expert copywriters, supported by industry-leading reporting and optimization tools to separate ourselves from our competitors. When a search is performed on Google, Bing or other platforms, they’re met with a number of results. SEO involves using various techniques to naturally push a website further up the rankings of those results. It can be the difference between your business showing up on the first page or the fiftieth page of Google search results. We know how to write in a way that grabs the attention of search engines like Google. We’ll come up with a unique strategy to help get your business at the top of the charts. Learn more about SEO here.